Facebook has hired MTV executive Mina Lefevre to lead development of scripted and unscripted content, according to The Verge. Why now? 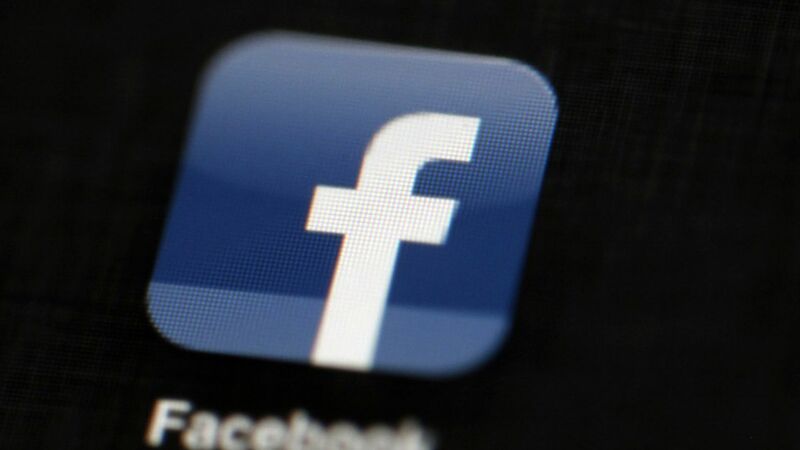 : After years of saying it wasn't interested in becoming a buyer of content, Facebook announced in December that it would begin buying original programming to build a pipeline for the site, per Hollywood Reporter. CEO Mark Zuckerberg told investors the site is looking at short-form content before moving to longer projects to compete with other streaming services like Netflix. Why it matters: Facebook wants to increase the amount of video on the site to keep its users more engaged, therefore increasing the time they spend on the social network. Also, having its own content gives the company more inventory to sell ads against. Bringing on a seasoned TV executive will jumpstart operation.